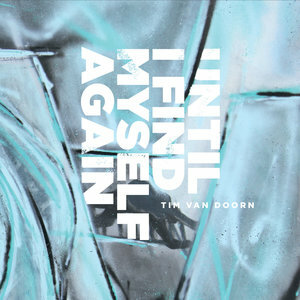 Tim van Doorn is an Antwerp based musician and producer. 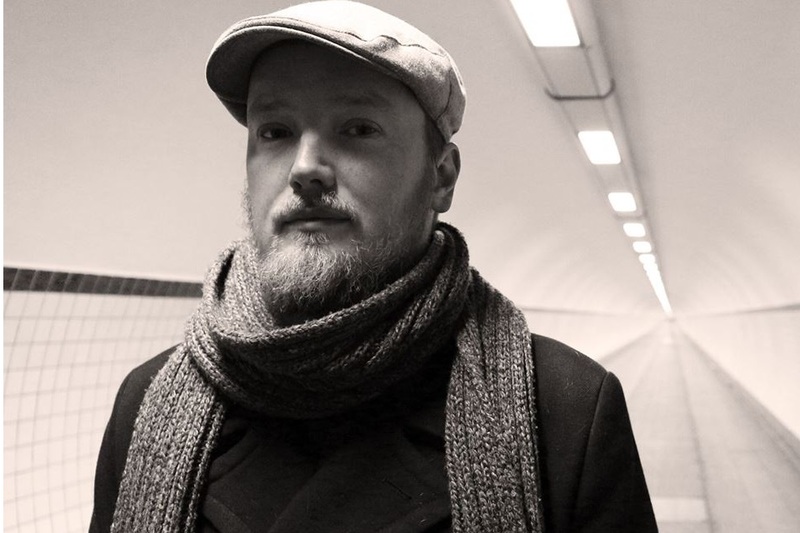 After his last record “This Minor Side Effect” he moved from small town Enschede to Antwerp, Belgium to start a recording studio called “Big Dog Recordings” (where he collaborated with artists such as Joe Mcmahon, Tim Vantol, Billy Liar and many others). The next two years were mostly spent behind the curtain, but writing songs never stopped. Now that the studio is going pretty well, it’s time to step into the spotlight again with a new record.